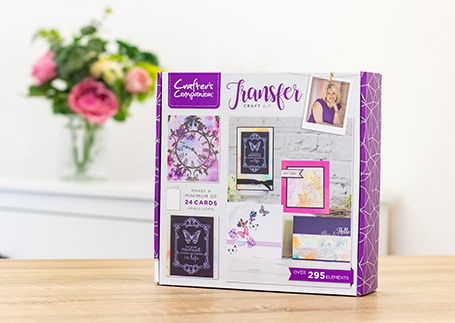 Welcome to the Transfer Craft Kit, brought to you by Crafter’s Companion. 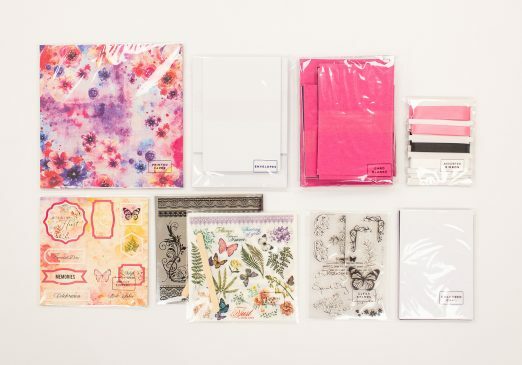 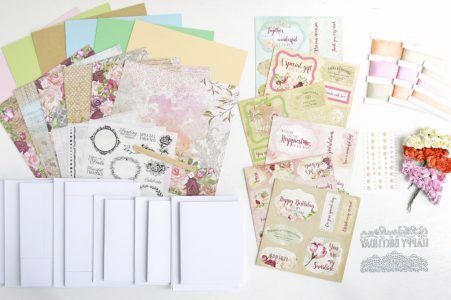 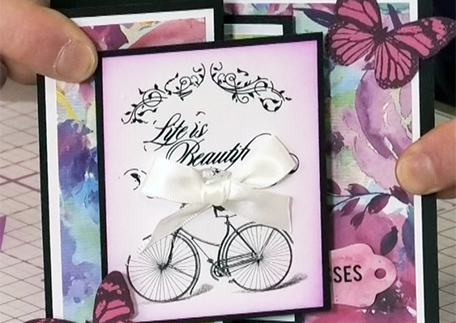 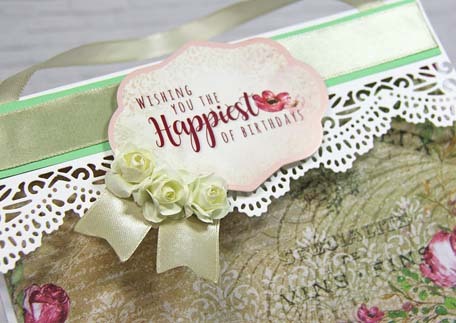 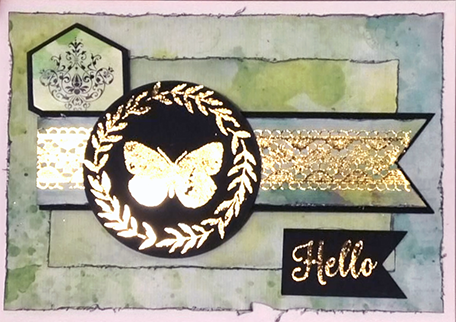 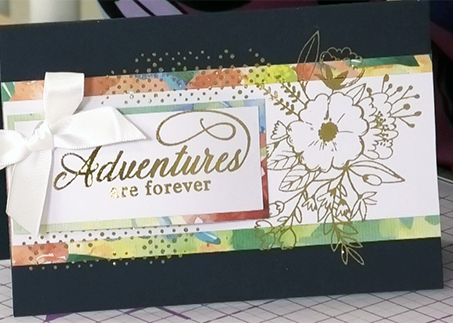 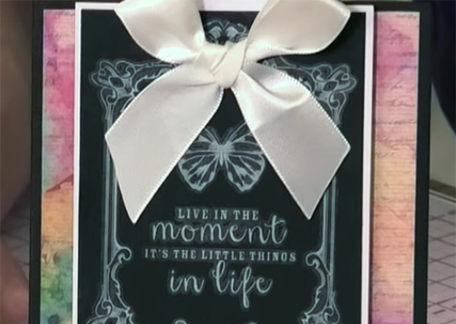 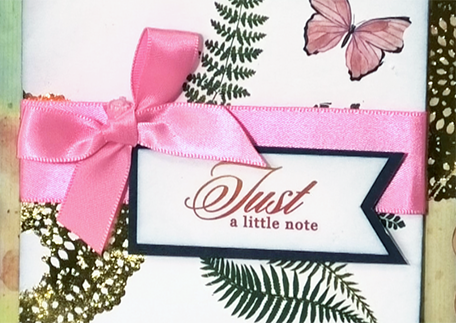 With over 295 individual elements inside, including Rub Ons, Foil Transfers, coloured card, ribbons and much more, you’ll be able to make a minimum of 24 high-quality cards with envelopes to match. 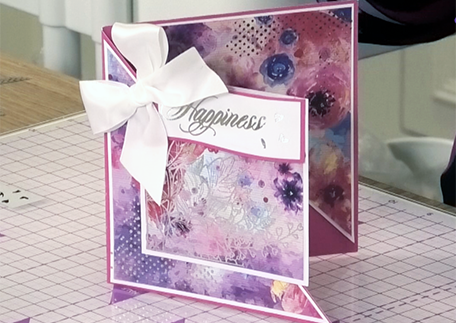 Watch the videos below to find out what’s in the box and to see ideas on how to use it all!